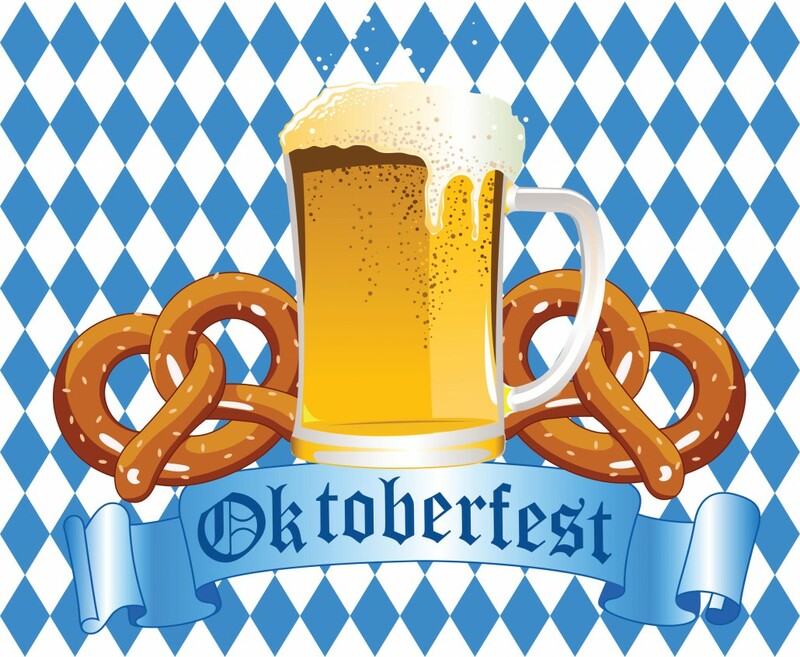 On 23 September 2013 the 3rd ABIE Oktoberfest Event took place proudly sponsored by our corporate sponsors mic AG and Telstra Global. The ABIE Patron and Australian Ambassador H.E. Peter Tesch joined the event for the first time. Together with 20 ABIE members and guests he followed interesting presentations by our sponsors concerning their special businesses. For some guests the visit ended on the 50m high ferris wheel with an incomparable view across the Munich Oktoberfest. Mic AG already confirmed to sponsor the 2014 ABIE Oktoberfest Event again.